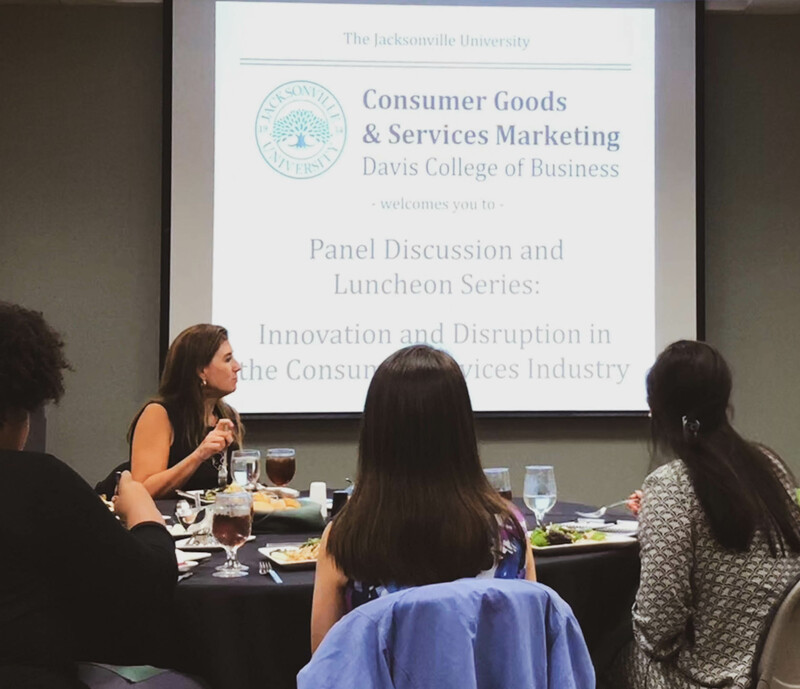 The Jacksonville University (JU) Davis College of Business hosted a forum on innovation and its disruption in the consumer services industry as a part of its Panel Discussion & Luncheon Series. 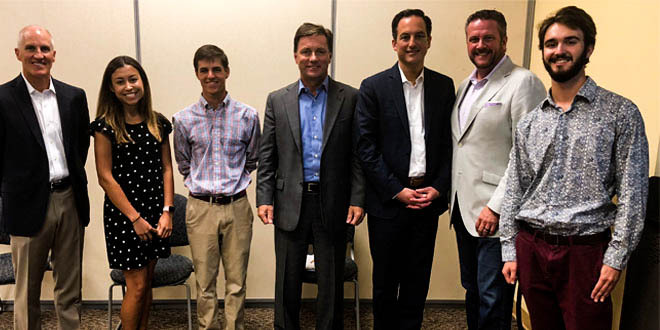 Students Marissa Davenport, Peter Steo, and David Hein organized this portion of the series with the help of Jack Parker, Executive in Residence at JU. 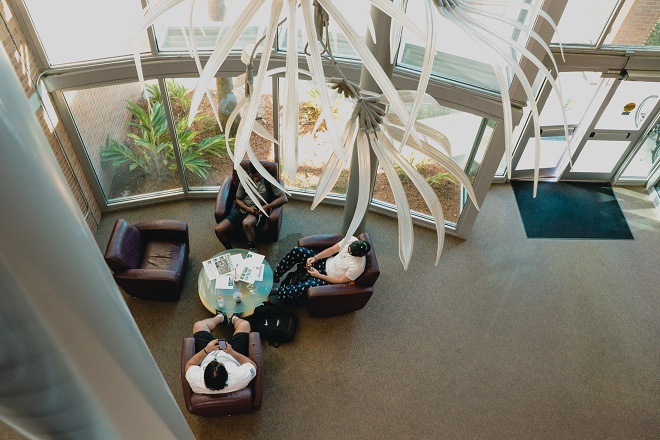 White remembered the days of Macy’s being the one stop shop for major brands. Macy’s was where people could get anything they wanted and that was the only option. Consumers had little means for price comparisons and accepted those prices. Transparency in retail has changed that, according to White. Now, consumers can see all the prices from different stores on Amazon. 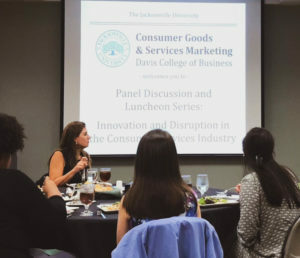 For more details on future discussions in the Panel Discussion & Luncheon Series, contact Jack Parker at 904-631-6432, jparker21@ju.edu or visit the Jacksonville University Davis College of Business online.